Heritage Museums & Gardens is one of the largest public gardens in New England – but that’s not all! It is also home to 3 galleries, a historic windmill and carousel, an antique car collection, adventure park, and so much more! 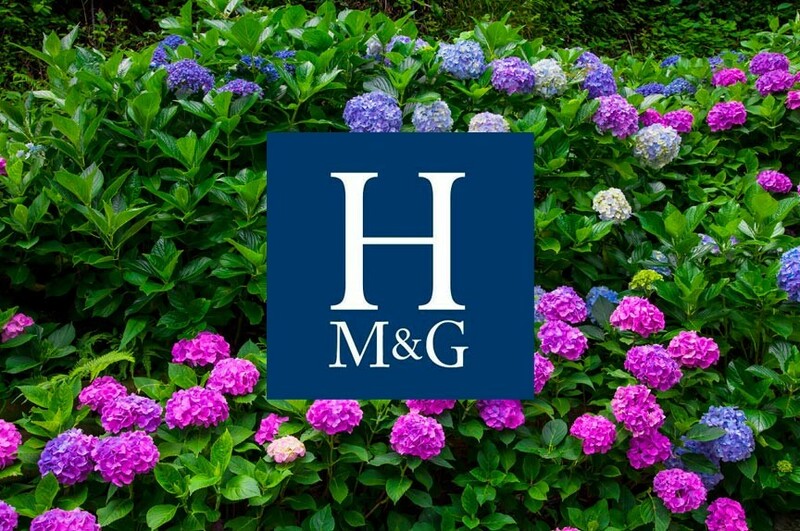 Heritage Museums & Gardens, in Sandwich, MA, is a Cape Cod “must-visit.” We’ve mentioned the ziplines at the Heritage Adventure Park before but, like the gardens, that’s just one part of the attraction. Heritage was founded in 1969 by J.K. Lilly III. Originally the estate of Charles O. Dexter (1862–1943), a noted rhododendron hybridizer. Many of his hybrids thrive on-site today and it could be argued his activities were the seed for what followed. There are 65 acres of lush and beautiful gardens at Heritage. These include collections of rhododendrons, daylilies, hostas, hydrangeas, and rare trees from all over the world. Beyond all the lovely, manicured foliage and paths, the gardens feature attractions like the flume fountain, a 7-circuit labyrinth, and the 1800 Old East Mill windmill. Several miles of nature trails wander through both the gardens and less traveled sections of the grounds. Heritage presents garden-related workshops, lectures, and activities throughout the year. They also host a number of special events throughout the year based around the gardens. Events like the upcoming Opening Day and Spring Fling, May’s Rhododendron Festival, and the annual, holiday Gardens Aglow. The Heritage grounds also has three fascinating museum galleries to visit. 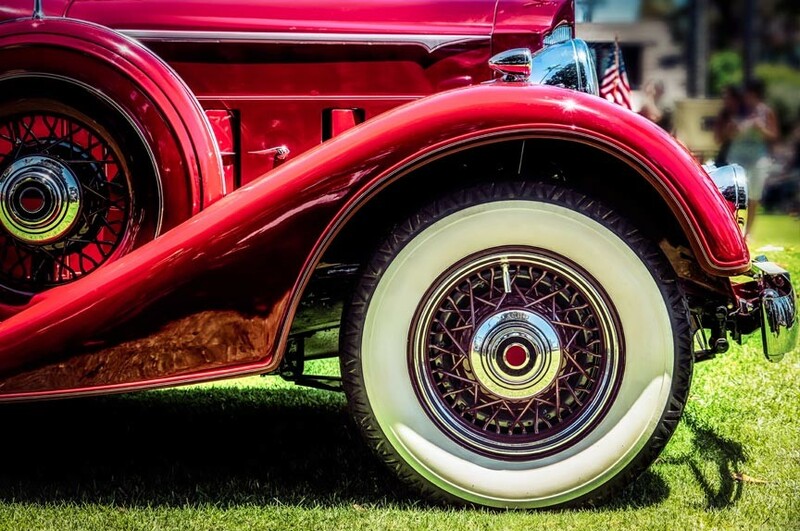 The Automobile Gallery presents a stunning collection of antique and classic cars, dating from 1899 to 1962. The “Collector’s Corner” features temporary displays of unique vehicles on loan from private collections. Heritage also hosts an annual Auto Show each summer. The American Art and Carousel Gallery contains a permanent collection of over 12,000 historically significant items of American culture. These include New England folk art, shop signs, Nantucket baskets, scrimshaw, and more. You’ll also be captivated by the hand-carved, fully-working, 1908 Charles Looff carousel. And yes, go ahead and climb aboard: – unlimited rides are included with admission to Heritage! The Special Exhibitions Gallery hosts rotating exhibits. The current exhibit, Mermaids, Windmills and Soldiers, Oh My! – the paintings of Cape Cod’s Ralph Cahoon, will be on display from April 27th to June 13th, 2019. The Adventure Park is a safe, fun, and exciting tree-top adventure consisting of elevated platforms connected by ziplines and rope courses. Each trail presents a different series of challenges as you navigate your way from platform to platform. The park’s 4 wooded acres offer 5 separate trails of varying levels of difficulty, and over 65 unique challenges. If this sounds like fun to you (and it is!) then you should consider taking advantage of our Heritage Adventure Park lodging package. It includes 2 tickets for 2 and a half-hours Adventure Park, plus admission to rest of the grounds. Heritage Adventure Park is open April through November. This year’s Opening Day is April 27th. 2019 marks the 50th anniversary of Heritage, so you can expect special events and programs celebrating that fact throughout the year. Learn more at heritagemuseumsandgardens.org. You can also follow Heritage on Facebook, Twitter, and Instagram.